We are so excited to share with you previews of our August/September 2017 Release stamp sets. We have 6 stamp sets releasing (as well as a free with purchase must-have stamp set) on September 1, 2017 plus some cutaways! 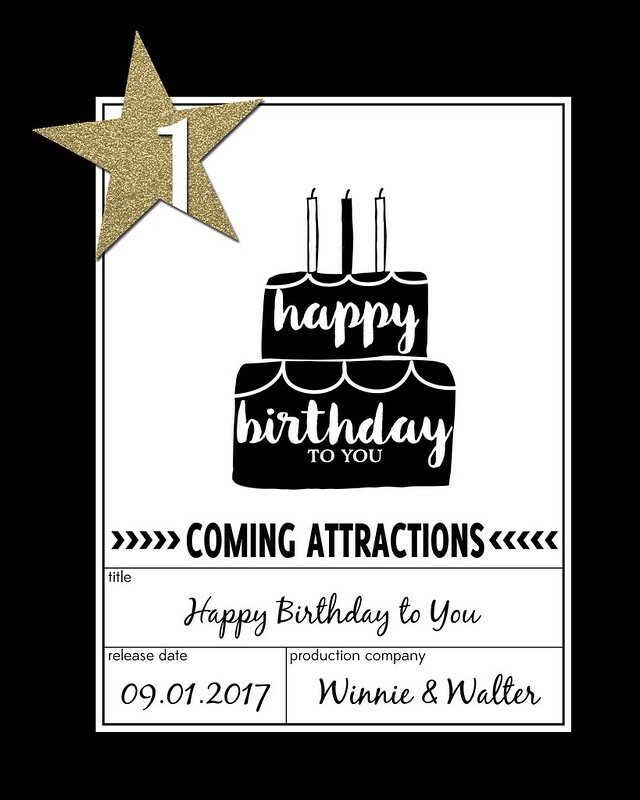 You will be able to purchase Happy Birthday to You which was our free with purchase stamp set for our June 2017 Release. It may be a small set, but it is mighty! 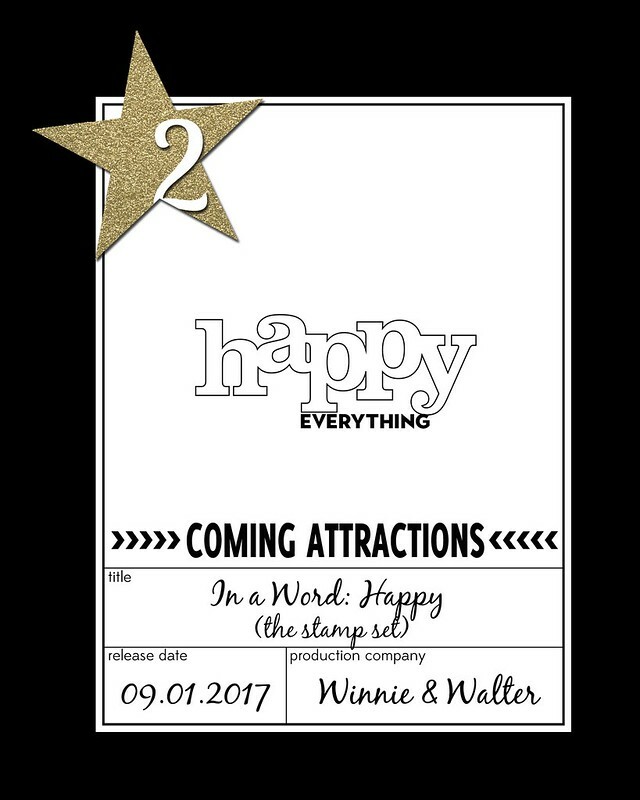 We've added to the In a Word collection by creating In a Word: Happy stamp set to coordinate with the ever popular and useful In a Word: Happy Cutaway. In this set you will find the cutaway in stamp form as an outline and solid stamp along with another more feminine happy and a handwritten happy. Also sprinkled in are accompanying littler words and images for a stamp set with impact and staying power! Want flowers that a little different? 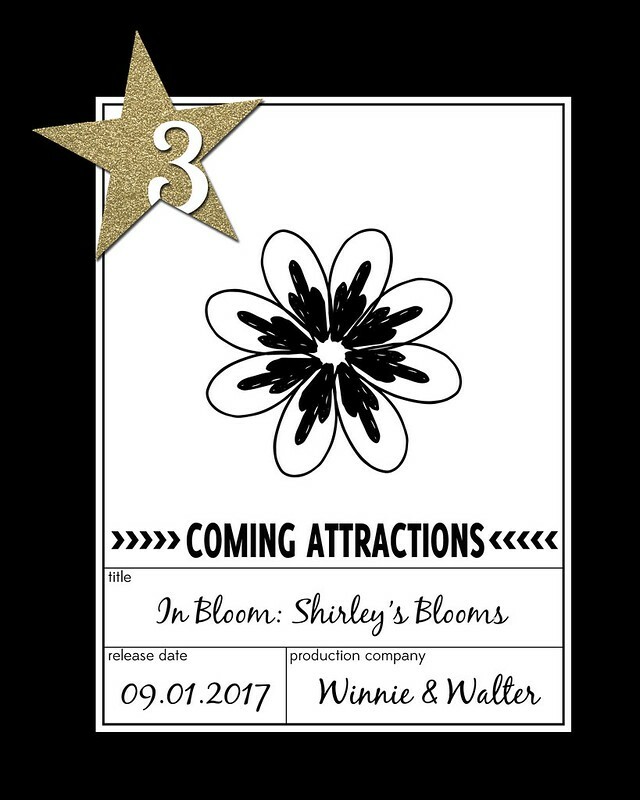 In Bloom: Shirley's Blooms is a new addition to the In Bloom collection with funky, imperfect flowers and leaves which would work particularly well with In Bloom: Eva's Favorite Flowers. 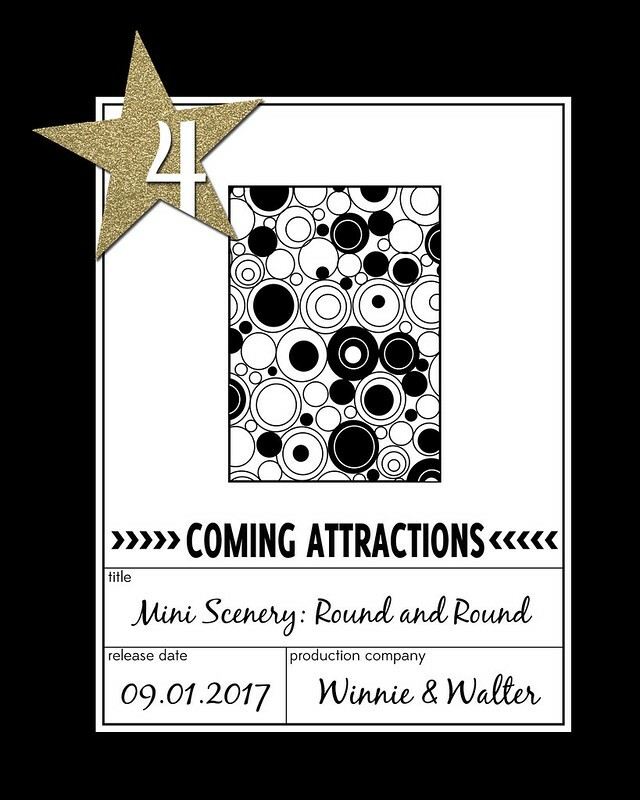 We have the bold Mini Scenery: Round and Round for you which is perfect for adding a graphic and even retro feel! 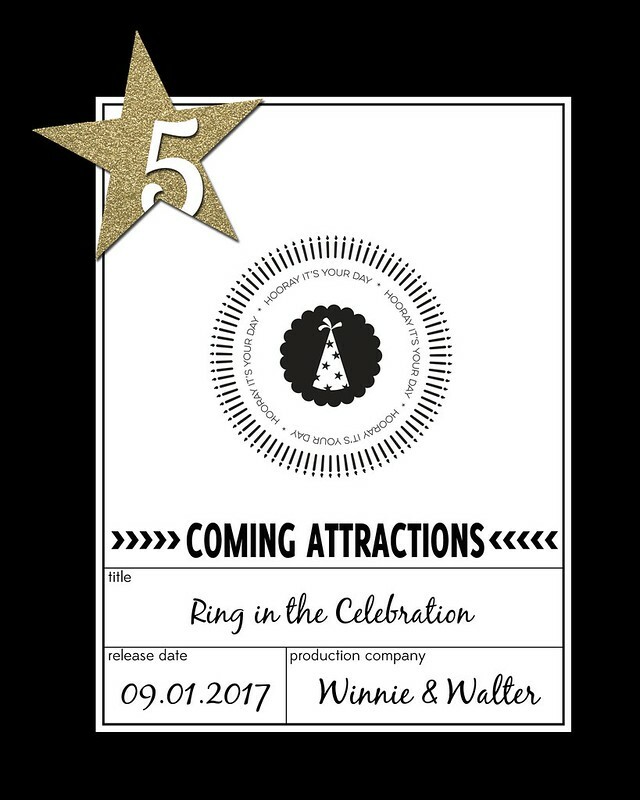 Ring in the Celebration was originally part of the Stamp of Approval Box by Catherine Pooler and we are now releasing it so everyone can have fun with these celebratory circles! Ready to wish big? Evelin of Evelin T Designs is back with Wish Big with Evelin T Designs another adorable set that is perfect for birthday and celebrations! We are so thrilled to share more with you over the next few days as we premiere the stamp sets beginning tomorrow, August 29, 2017. Cannot wait to see the full release. I love the look of the new addition to the In Bloom seies and the new Mini Scenery set is another must-have. It seems to be a very clean and super versatile serie so far, never have enough of these !! Oh my! Another round of magic about to unfold! Excited to see the new products in action! Forgot to add: I follow you on Feedly, IG (c.justme) and FB! Fun release! Great idea to have stamps to go with the In A Word: Happy die! Hooray for another new release. Can't wait to see all the new goodies and what you and the Talent do with them!! Very excited to see Evelin's new Wish Big set. Beautiful new stamps!! I love the wish big with Eveline T Designs. Ring in the Celebration is on my radar!! Can hardly wait to see the entire collection. So much to look forward to, love the happy celebration!!! Very excited to see Evelin's new Wish Big set.